Upgrade to Premium and access more features. No risk. 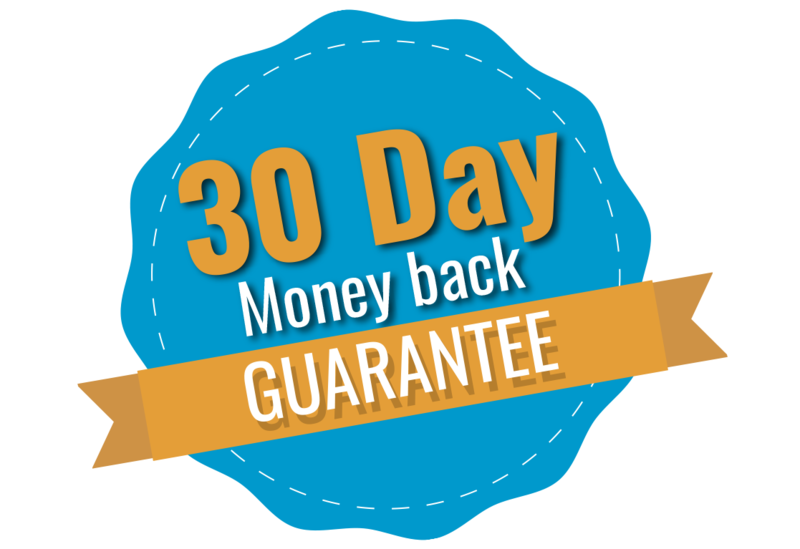 30 day money back guarantee. Add text to your photos without any added watermarks. You'll get unlimited use for one year — you have nothing to lose except the watermarks!